The article did note in passing that economic forces might have something to do with increased addiction, as men traveling in search of work encounter intravenous drug cultures not (yet) indigenous to Afghanistan. Aside from this nod to the country’s economic distress, the article was remarkably silent about the way that political economy– say, colonialism, decades of war and occupation, massive displacement of peoples, a ravaged infrastructure, etc.– might factor in to the question, focusing instead on the lurid details of “this particular circle of hell” and the inability of public health officials to get a handle on the growing problem. Okay, fine: it’s an article in the Sunday paper. 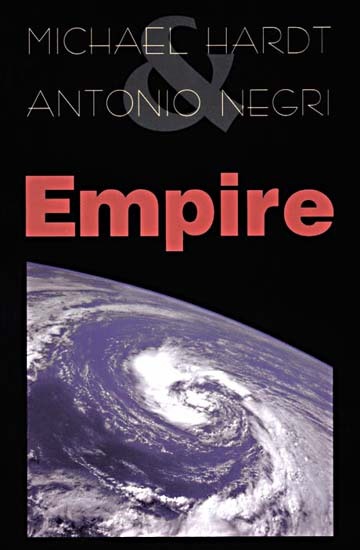 I myself have said that while the political economy of addiction is a crucial part of understanding it, it’s the rare junkie indeed who gets clean by reading Hardt and Negri. (Points readers whose experiences differ, please do write me!) If you want a very concise discussion of why opium production is Afghanistan’s leading industry– including acknowledgement of the US government’s pivotal role in creating the situation– Pierre-Arnoud Chouvy provides it here, in China and Eurasian Forum Quarterly (2006). If you want a more careful and well-sourced discussion of the public health issue, you can get it from Catherine Todd, Naqibullah Safi, and Steffanie Strathdee in their matter of fact article on “Drug Use and Harm Reduction in Afghanistan” (2005). But where should those of us interested in the history of recovery turn? 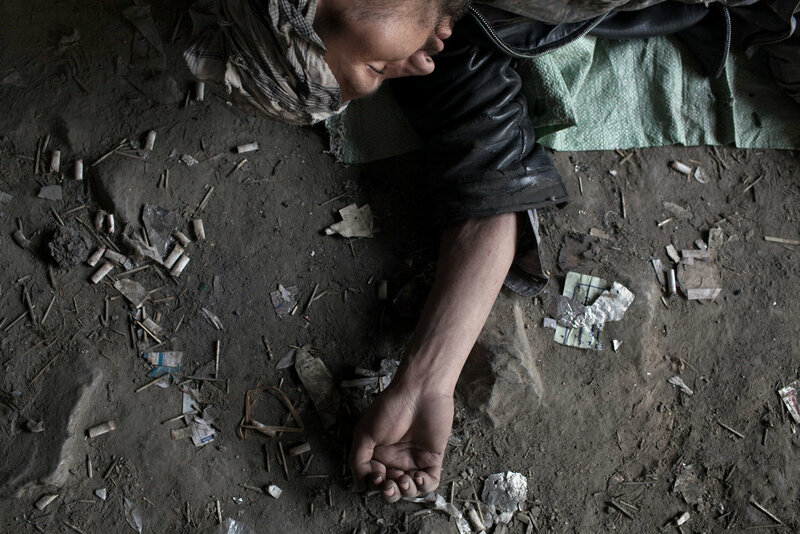 Harm reduction with an eye to halting the spread of HIV is, not inappropriately, the focus of both Todd et al and the Times article, which touch on the difficulty of instituting methadone maintenance in Afghanistan. This does not tell us much, however, about what a more holistic addiction “treatment” could or should look like in the cultural context of contemporary Afghanistan, or about what it would mean–or how it would feel– to be a recovering heroin addict in Kabul. Given the situation on the ground, maybe speculation about such a thing is a silly luxury; it’s a war zone, after all. But if we are serious about historicizing the state of addicted-ness and its obverse, as well as about the material conditions and the discourses that allow “addicts” to come into being, we need to think about it. Is This What Afghan Recovery Looks Like?